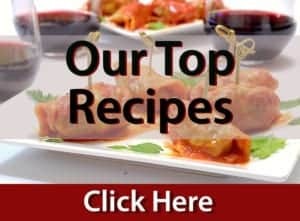 Home » Collections » Kitchen Tips and Hacks » Ask the Chef. Butter: Taste the Difference. Ask the Chef. Butter: Taste the Difference. Why does hand rolled butter taste so much better than stick butter? Also, what does RBST free mean anyway? In general, one must remember that taste is a personal and subjective matter of preference. Thus what is preferential in taste to one individual may be unappealing to another. With regard to butter, the viscosity of rolled butter manifests a different sensory perception in the mouth which subsequently affects the flavor profile as perceived by the tongue. Rolled butter has a higher volume of air incorporated into it which facilitates the rolling process. Less dense then “stick” butter, the pockets of air help to increase surface area on the tongue to which the butter is exposed. Other factors that can affect overall taste of butter include the amounts of fat and salt contained within. 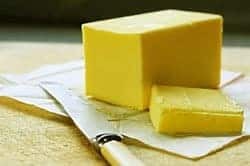 Of note, butter produced in Europe contains more fat that that made here in the U.S. Like many other foods, the taste of butter is influenced by its temperature when served. Even the breed of cow and their respective diet will cause variations in tastes of the butter that is churned from their cream. 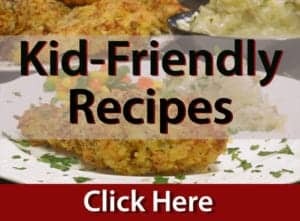 Have a food related question? Here’s the place to find some answers. Submit your questions here, we will get back to you with the best answer we can find. Have a food related question? Here’s the place to find some answers. Sumbit your questions here, we will get back to you with the best answer we can find. Awesome feature Dan & Scott!